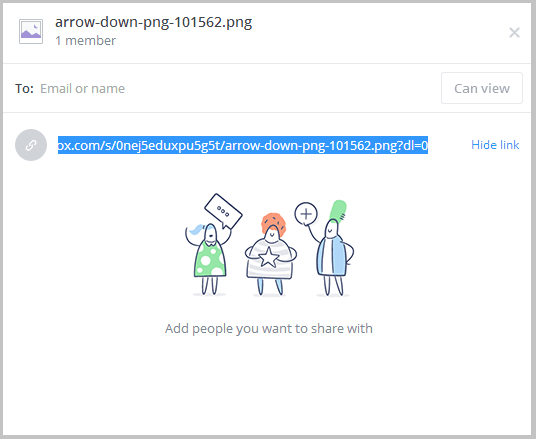 How to share files in Dropbox? 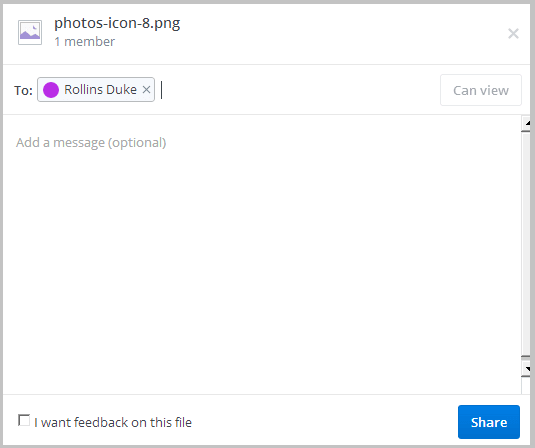 How to import photo using Dropbox? 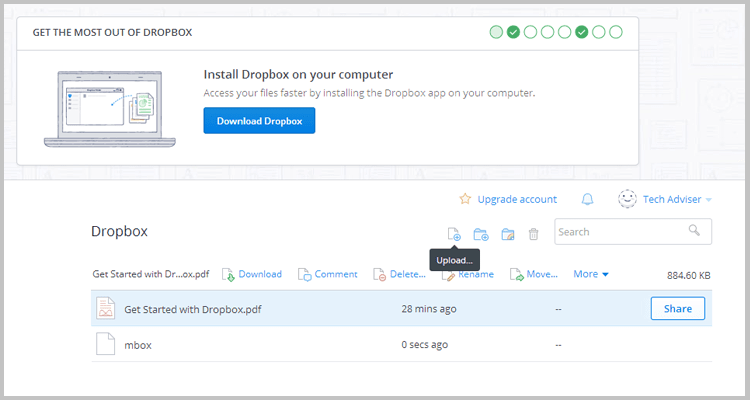 Users can easily create a backup of their files using Dropbox, It is an easy way to create a backup of files. This can store every file on the cloud & stores that backup for a particular user. Using Dropbox, users can save email data on a cloud which a smart phone cannot do. Users can also preview their emails & even work on them using Dropbox. This provides an option to the users to share password protected files over it. 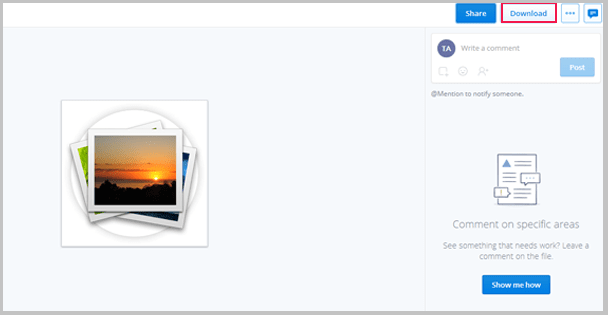 Users can easily store & share photos using Dropbox as it offers free cloud storage of 2GB. Moreover, If a user wants more storage then one can opt for its paid version. What is Dropbox & How to Transfer Files to it? As we discussed in the above section that it is an application used for cloud storage purpose. This utility provides 2GB of cloud storage memory. Suppose, if a user forgets his/her phone at home & want to share some important photos & other files urgently for a presentation. In that scenario, what he/she is supposed to do & what utility should they opt for? In such situations, Dropbox plays an important role which can easily save your time & efforts. Users just have to connect to Dropbox service & fetch its entire data from any place around the world. The users can easily share any type of document by simply sharing a link to their friends & colleagues so, that they can access that file too. Note: This application provides 2 GB storage for the free account user. However, if a user wants more storage then, one can opt for paid account which provides storage up to 50 GB or 100 GB. Users have to pay a particular sum every month to access continuous service. How to Share Folder in Dropbox? 1. Install Dropbox. After installation, Click on Upload icon. 2. After that, click on Choose files. 3. The user can select any file for sharing. 4. 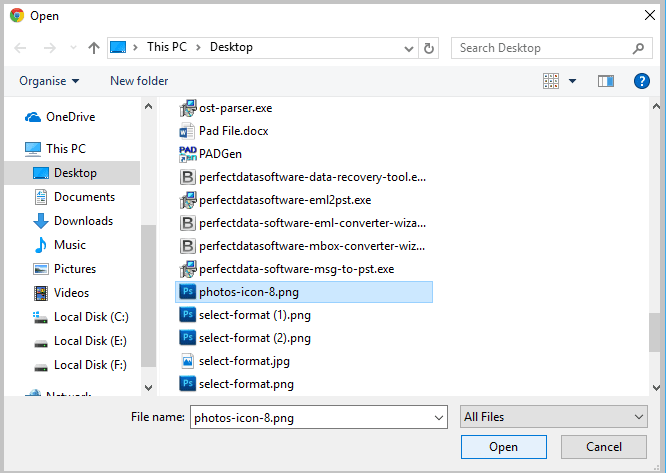 When files are selected successfully, then click on Done. 5. Choose Share to continue option. 6. Here, now type Email id & go to Share button. 7. 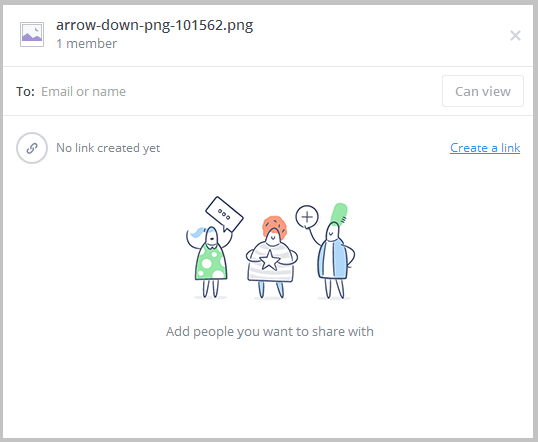 If a user doesn’t want to share files via email, then he/she can use Create a link option. 8. A link is created while using this option then share it as per need. 9. Users can view and download the files by clicking on the Download button. In the above section, we have discussed a user query i.e. What is Dropbox and how to transfer files in it. We have also mentioned every point regarding Dropbox & how one can share files by following the simple steps.